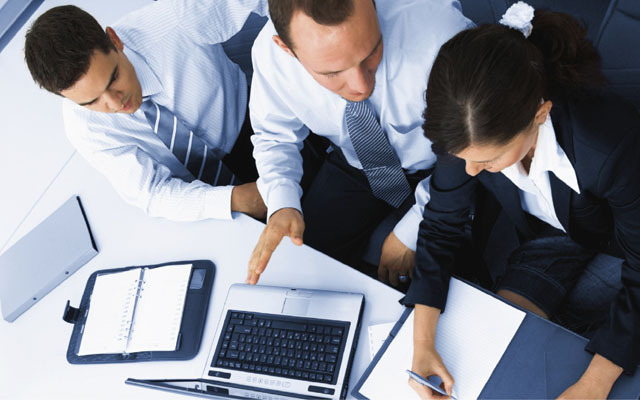 DG accounting Inc. provides assurance, accounting and tax services from last seventeen years. Firm focus is to provide client oriented services. We understand Client support and meeting deadlines are very important for all our clients, to which we gave first priority. Dinesh Gupta,CPA,CGA is in practice from last seventeen years in the field of assurance, accounting and taxation. He believes Continuing professional development is the key for any profession. He has wide variety of experience in different sectors like, transportation and trucking, small scale businesses, real estate trust examinations and review, Law society trust examinations and reviews, small to mid-size companies notice to readers and review, not for profit organizations. Vision:-Our vision is become a leading accounting firm in BC and Canada. Mission: - Our mission is to provide timely, client oriented, cost effective, accounting services to our clients. We see taxes as benefits as compared to burden on clients. Dinesh Gupta,CPA,CGA completed his B.comm in Year 1998 and having done Master in Finance and control in year 2000, started career in 1998 and become designated accountant in year 2001.